Coeliac Disease or Gluten Sensitivity? Are you a 'PWAG'? PWAG is an acronym for 'people who avoid gluten', and is used to describe people who have a sensitivity to things like bread. But is this the correct term to label these people with? Gluten may not be the culprit. 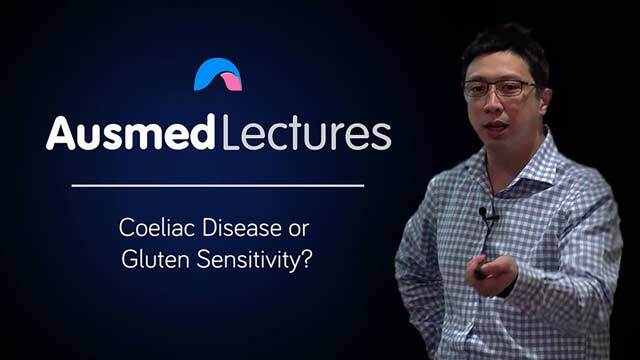 In this informative and eye-opening talk, Dr Jason Tye-Din explains the difference between medically-diagnosed coeliac disease, and the often self-diagnosed "gluten" sensitivity. Dr. Jason Tye-Din is a gastroenterologist who heads the Coeliac Research Group at the Walter and Eliza Hall Institute. Jason completed his medical degree at Melbourne University in 1995 and undertook clinical training at the Royal Melbourne Hospital specialising in gastroenterology. His research has focussed on understanding why dietary gluten is toxic to the immune system to enable better approaches to diagnose and manage coeliac disease. He chairs the Medical Advisory Committee of Coeliac Australia and is involved in medical professional education to improve the care of people with this common but often unrecognised and poorly managed illness.